jelly charging station Archives - All Chucked Up! 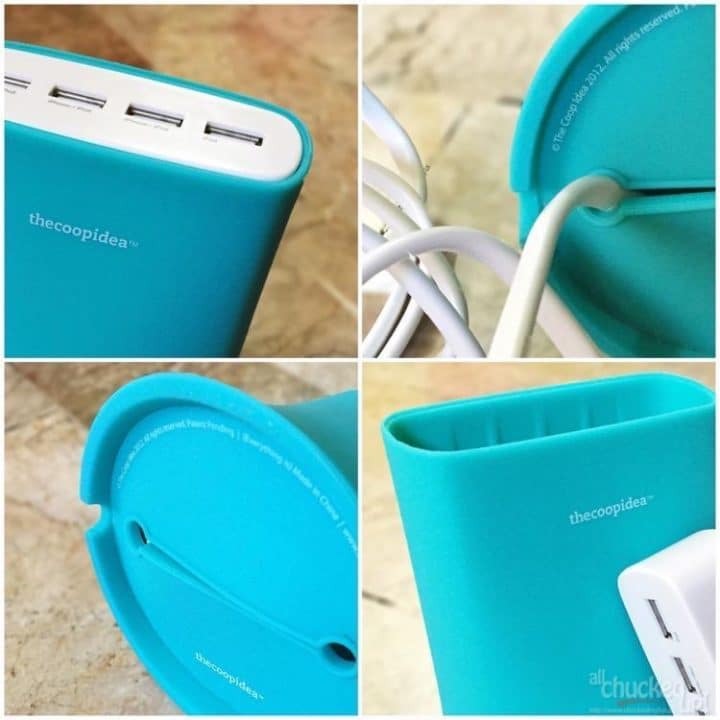 Jelly Charging Station by thecoopidea – A lifesaver! It’s a common problem for most travelers and perhaps a concern also for some individuals and families who own a ton of smart devices at home… the lack of available electrical outlets to simultaneously charge your tablet and smartphones. I’ve experienced this dilemma countless times during hotel staycations and out of town getaways. Just imagine… each member of our family owns a smartphone, my son and my wife also owns a tablet, and apart from that, I carry along quite a number of power banks (five of them) just for good measure. 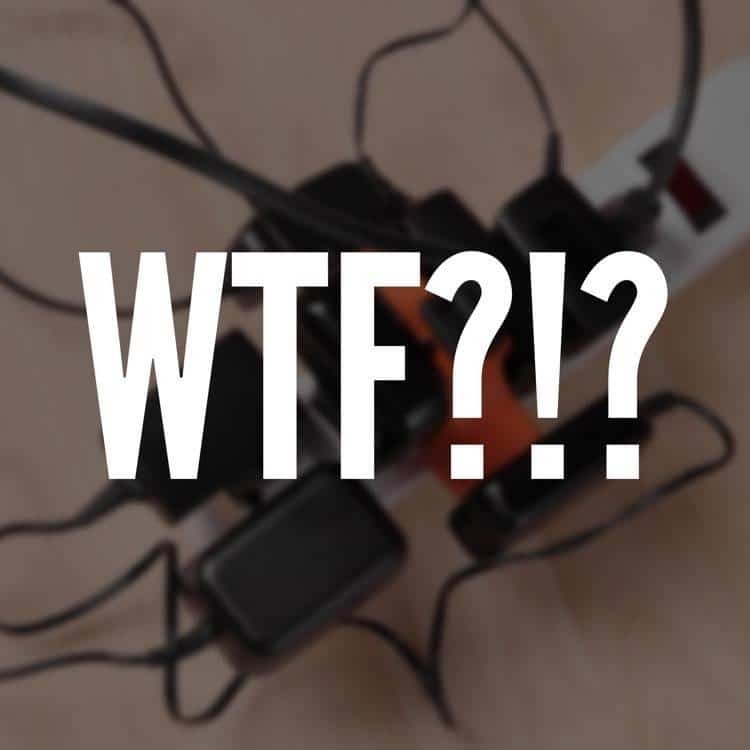 The situation gets crazy when we all need to charge our devices at the same time and there aren’t enough outlets to accommodate the demand. I’ve been to hotels where their rooms only have a single available electrical outlet. It is such a pain to take turns charging phones when we only have a couple of hours to juice up then head on out to travel again. Using multiple plug adapters can also be a hazard if you overload an outlet with a ton of chargers. Good thing, a couple of dudes named, Wayne and Terrence, who founded a new company called, thecoopidea, came up with a bunch of smart accessories that help make lives a little bit easier for digital natives, gadget geeks and families alike. 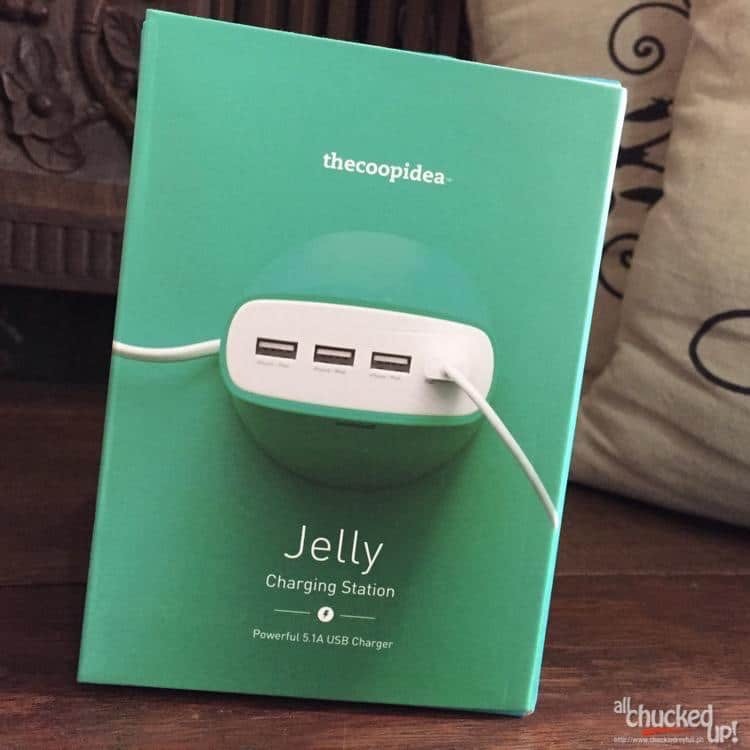 One of their truly neat accessories is a real lifesaver that I am sure you will agree is an important necessity for anyone in this day and age… it is called the Jelly Charging Station by thecoopidea. 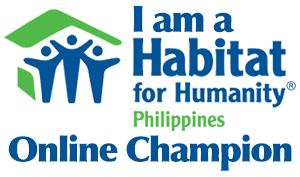 Now, the idea is quite simple. The Jelly Charging Station by thecoopidea enables you to juice up 4 smart devices all at the same time using only one electrical outlet. Think of it like a multiple plug adapter without the hassle of bringing all your individual chargers.